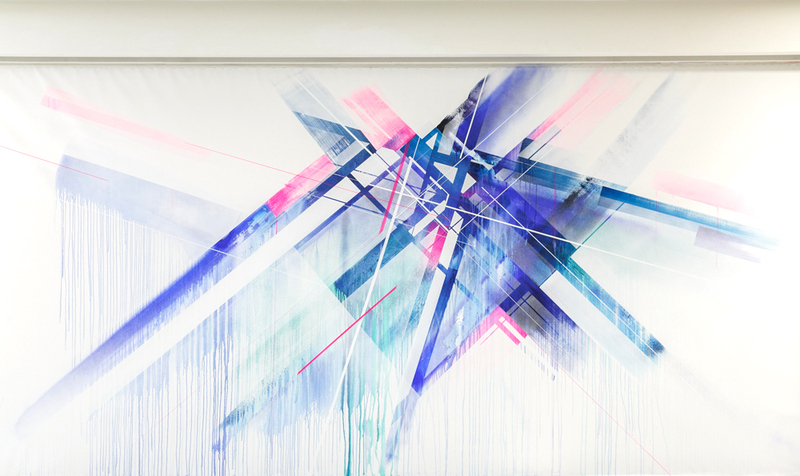 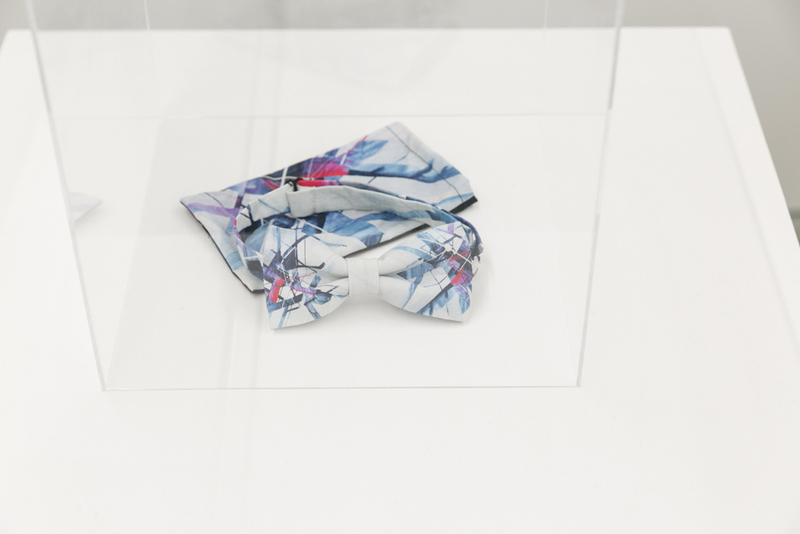 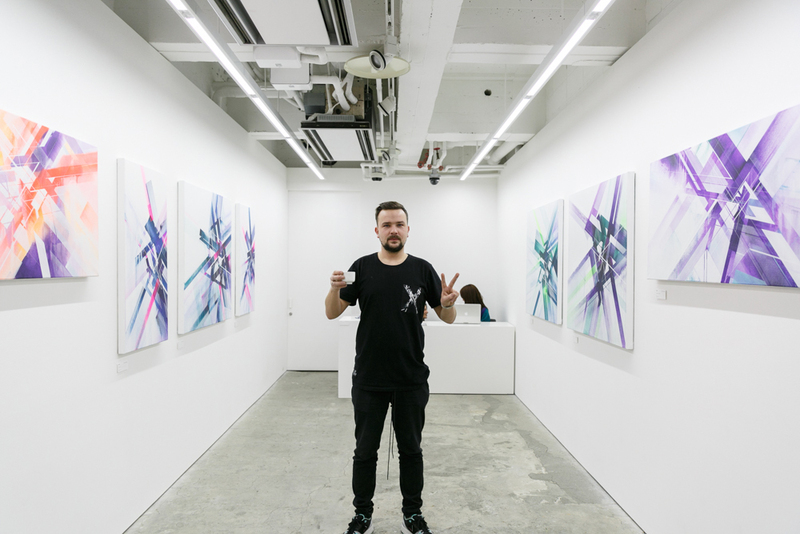 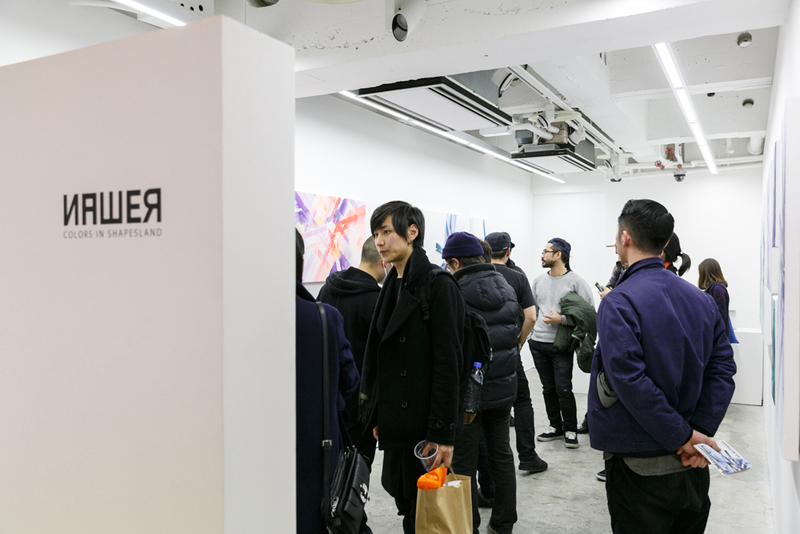 Nawer opened his latest exhibition in Tokyo for “GEISAI∞Infinity​” Project, co-curated by Murakami and Takumi “Kasenyan” Kaseno of the GEISAI executive committee. 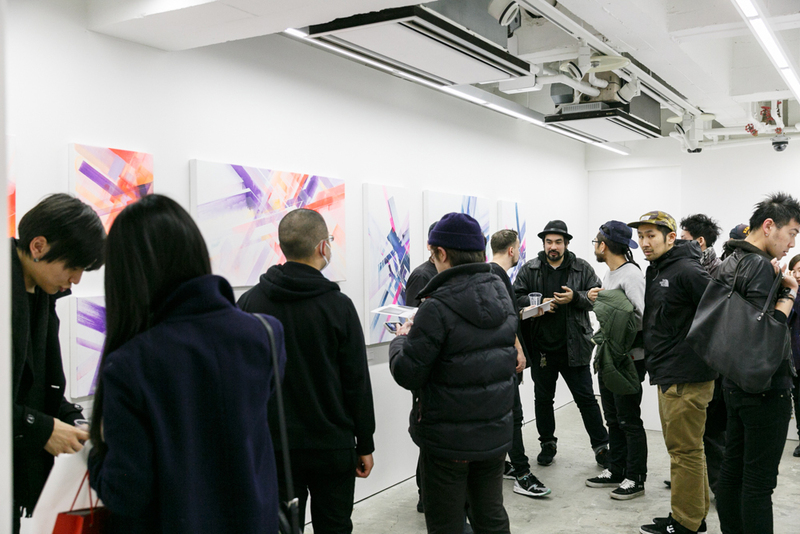 The exhibition titled “Colors in Shapesland” showcased a new body of work as well as mural installation in the gallery. 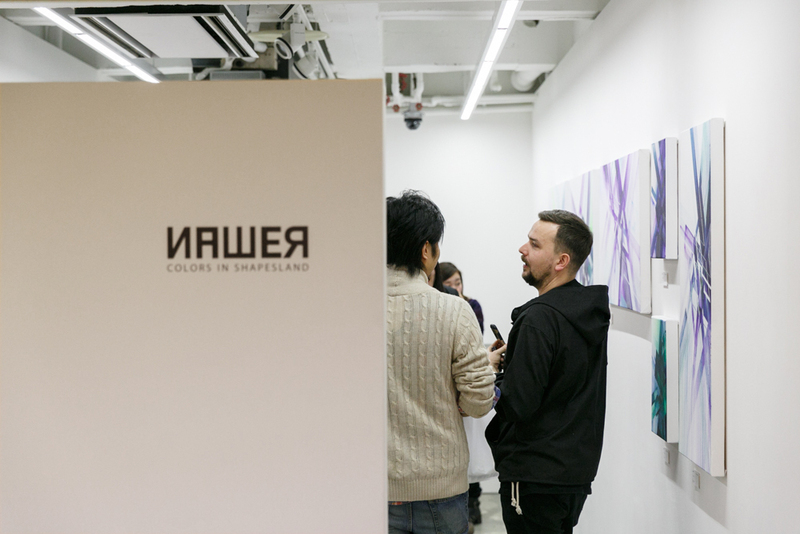 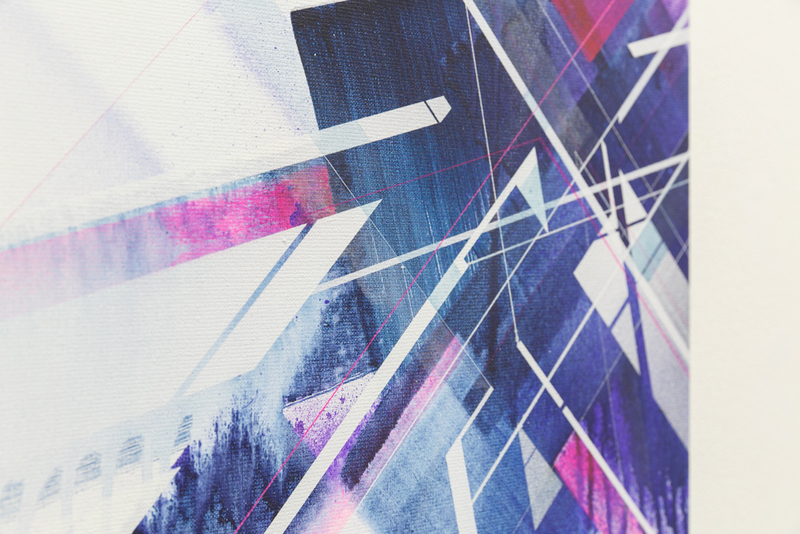 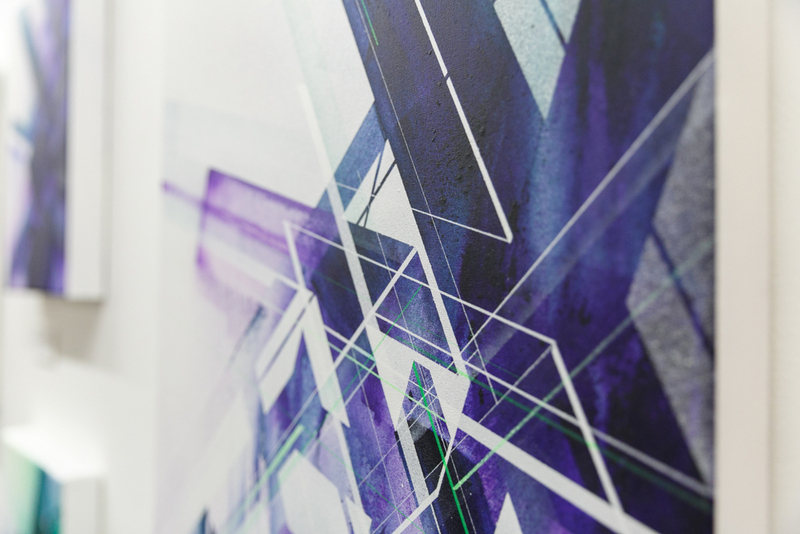 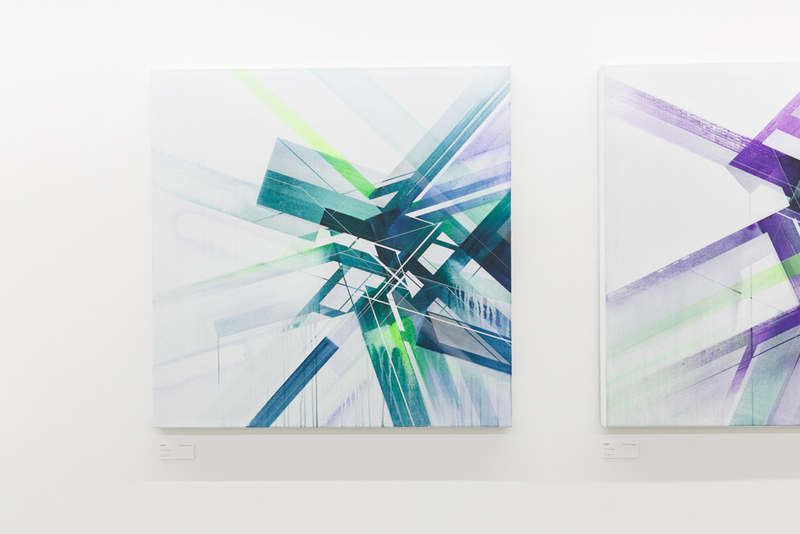 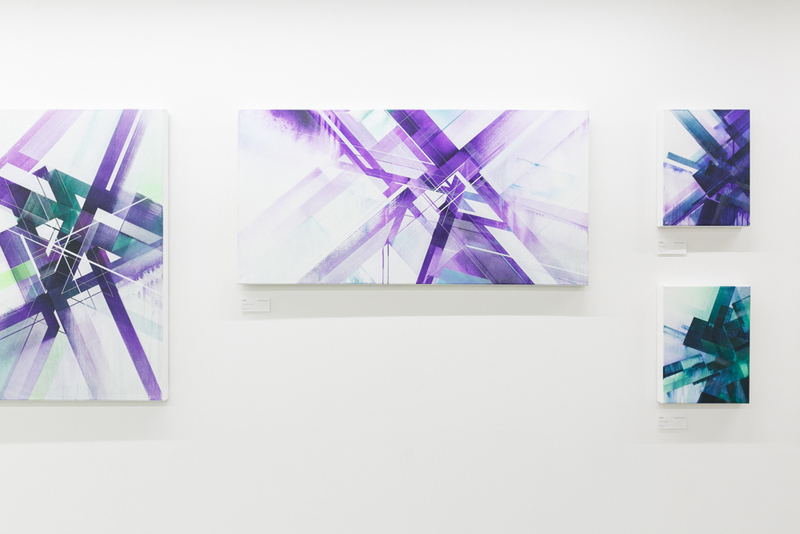 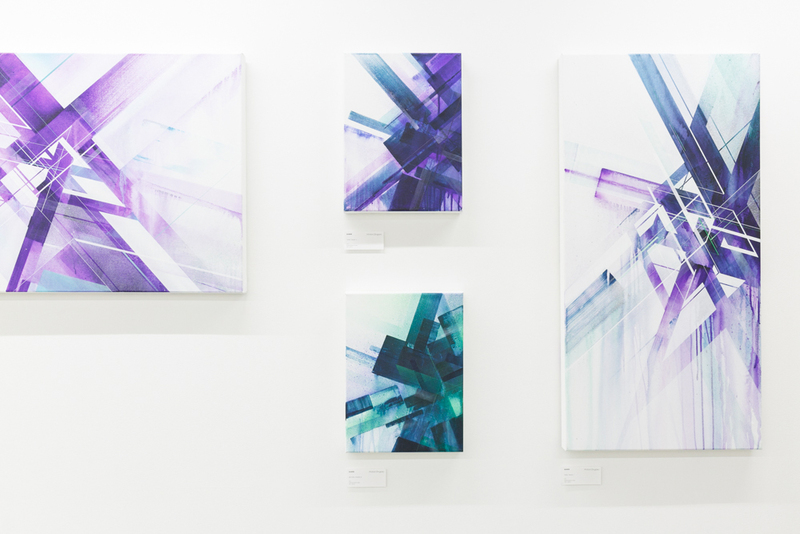 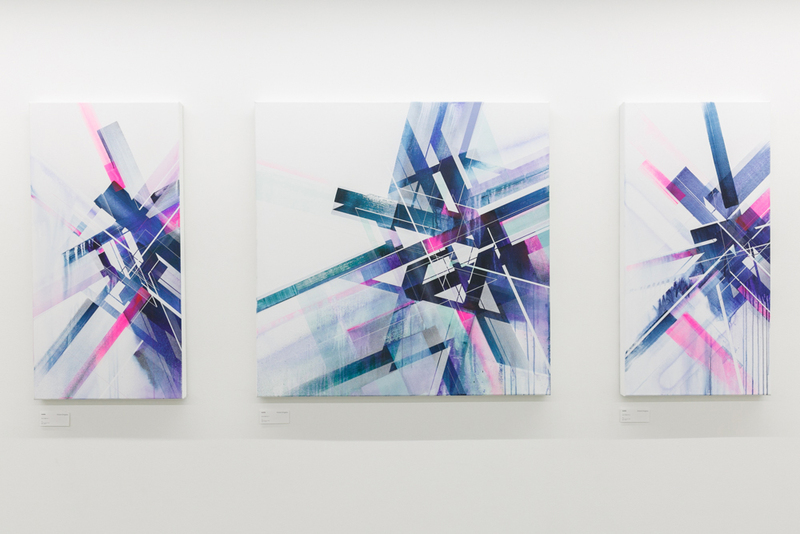 Nawer was welcomed with open arms to Tokyo selling out the exhibition completely and broadening the artists reach into Asia. 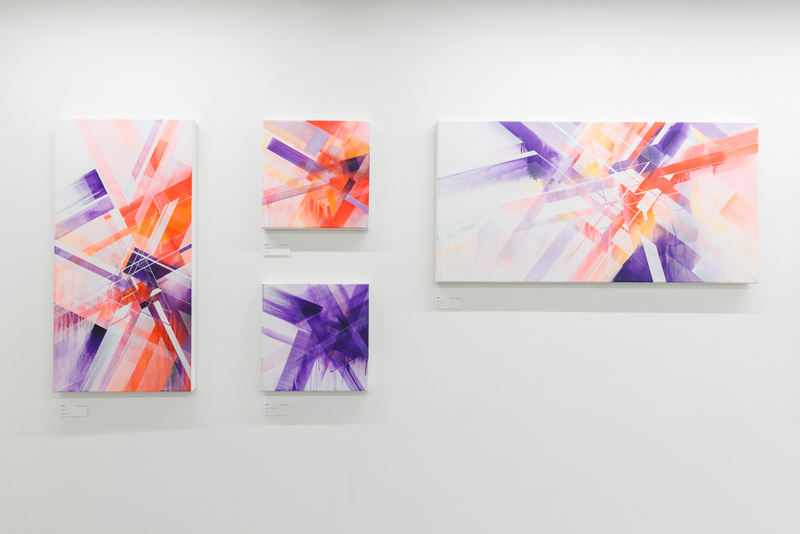 Photos Courtesy Hidari Zingaro/Kaikai Kiki Co., Ltd.
this exhibition will present works on canvas for sale as well as a live mural painting. 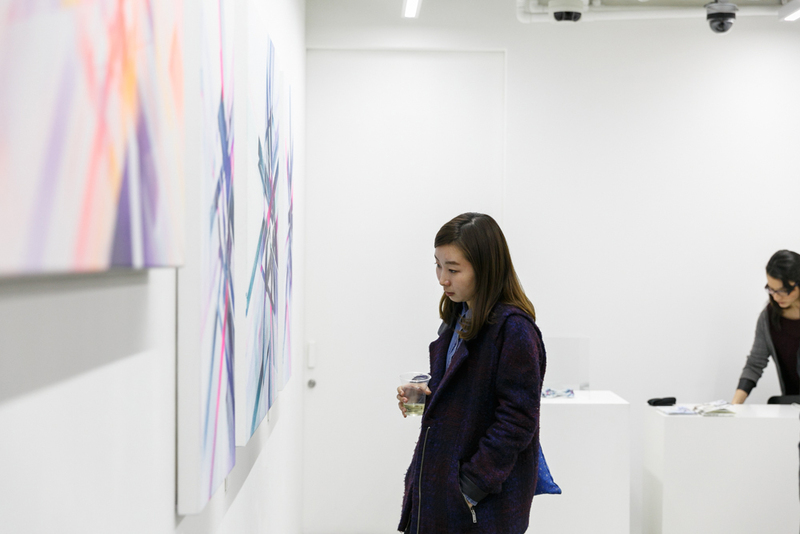 There will be a reception on the opening day, Saturday, February 28, with the artist in attendance.